At the pivot point of Wellington life. Aon Centre, at 1 Willis Street is a Wellington landmark. 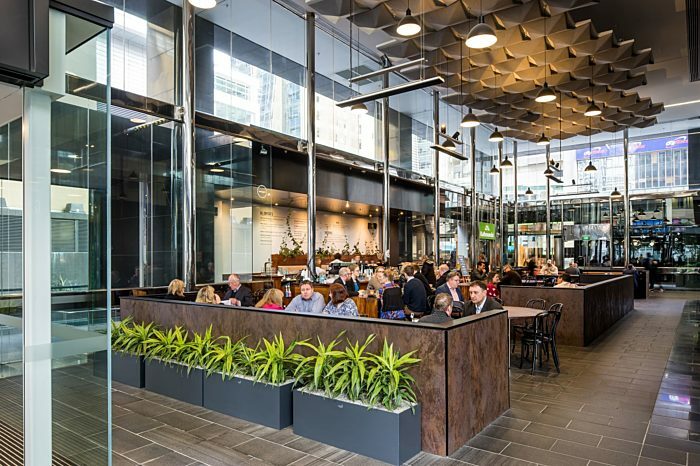 Located at the junction of Willis Street, Lambton and Customhouse Quays, and little more than a stone’s throw from the waterfront, the building sits at the heart of the central business and retail districts, and at the halfway point between the governmental precinct and the cafe, cultural and creative scene that is the Cuba area. 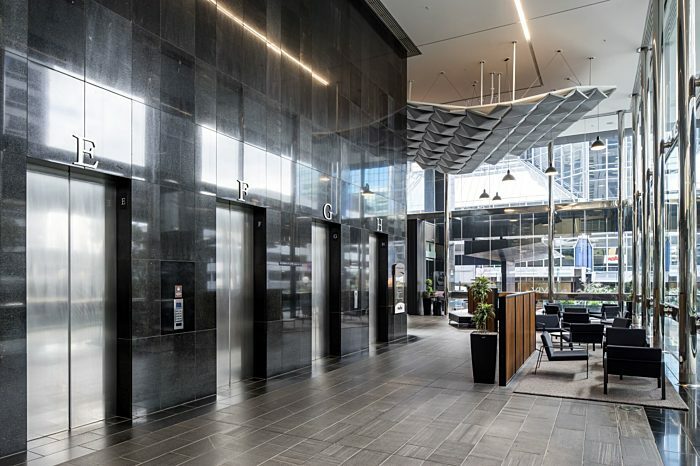 Completed in 1984, Precinct has recently refurbished the lobby and upgraded the concierge facilities to ensure this 80s landmark continues to set the standard. 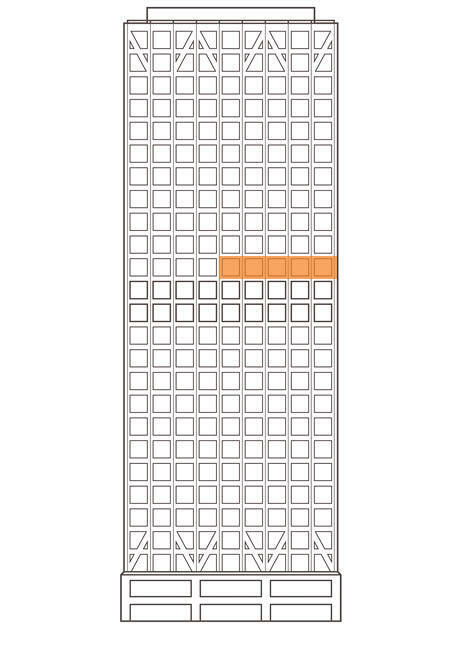 Floor plates of 1,076sqm each can accommodate up to 100 people per floor in a high-density work environment. The generous ceiling height and floor to ceiling glazing provide plenty of natural light. The upper floors of the Aon Centre offer 360-degree views over Wellington, taking in a huge sweep of the harbour. Other highlights — all clearly visible — include Mt Victoria, the Miramar headland, Te Papa, the Cuba area, Parliament, and a bird’s-eye perspective on Lambton Quay. Currently under development is a dramatic mezzanine space that maximises both the views and the floor plate. The steel structure affords the tower a high seismic rating. No. 1 Willis has been assessed as providing an equivalent New Building Standard (NBS) rating of 95-100% based on a Detailed Engineering Evaluation (DEE). The Aon Centre offers generous bike storage, showers and lockers on the B2 basement level, accessible from the parking garage. Talk to Sam about leasing space in AON Centre. Watch: Aon Centre First and Best.